The expected rise in Netflix Inc.’s stock has seen it hit double digits in terms of percentage increase this far in 2018. However, in mid-July, the streaming giant’s stock then fell by a whopping 24% after reports of fewer subscriber additions than were initially anticipated made headlines in the second quarter. Additionally, fewer subscriber additions made its way into the third quarter, way below what analysts had anticipated the company would achieve, hence sending the shares in a nose dive. Despite this, the stock has seen some recovery. In fact, it is expected that the media streaming giant’s stock might experience a 7% increment in weeks to come. For some traders, they have bet that the stock will continue in its rebound path. However, some optimistic individuals and analysts predict that the stock will rise as much as 15% by the beginning of 2019. This would mean that the stock would rise from its current $370 per share to $425 per share. 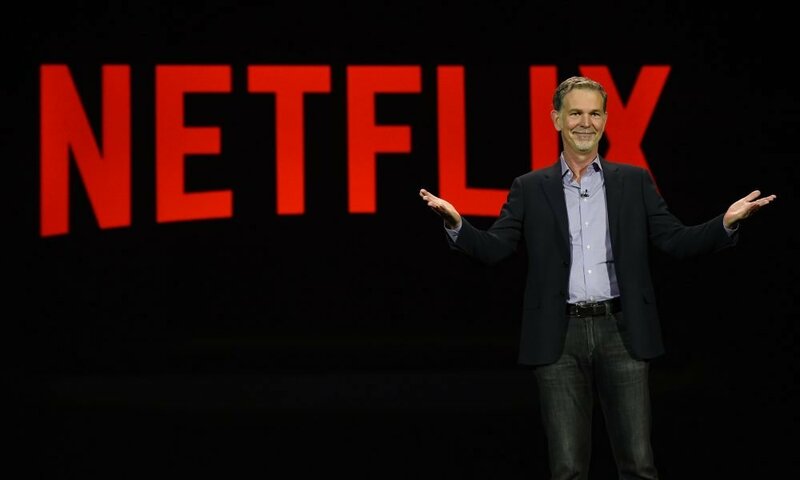 Netflix is currently the largest streaming site in America and has amassed over 100 million subscribers internationally. Shares of the streaming giant have had its rollercoaster, first having a bearish downtrend in the start of August. The stock did struggle for a while before experiencing a recent rebound. Now, analysts predict that the stock could gradually climb back to $400, which would mean an increase of about 8% from the current price it is at. That being said, the stock did create a gap when it decreased to $380 from $400 following disappointing results from Netflix’s earning. Currently, the stock is working hard towards refilling that gap. There have been some positive results in the current trend of the company, which shows that its relative strength index has surpassed the oversold levels of 30 twice. Which could be a strong indicator that the bearish momentum could be reversing. The current options present for the $370 strike price predict that the stock might rise starting in 2019. That being said, the calls at the $370 strike price are poised to have the outs outweighed 3 to 1, with open call contracts predicted to be about 3000. Hence, a prospect looking to purchase the calls would require the stock’s prices to increase to about $406 by the beginning of 2019. So if even if an individual is holding the calls until the mid of January, this means that a gain of 10% is plausible. That being said, this is certainly no miniature wager, with open call contacts calculated to be about $10 million. Additionally, some traders are expecting the shares to rise much higher than what was predicted. That would mean that if the open calls meet the $400 strike price would result in an increase to about 7000 contracts. Keeping this in mind, the stock would then have to rise to $425 for any purchaser of the call to make a decent profit if they are holding up until the time of expiration. This would mean a profit of roughly 15%. In such a circumstance, the open interest that someone would accrue at a 435 strike price would be higher than $16 million, translating to a more expansive wager. 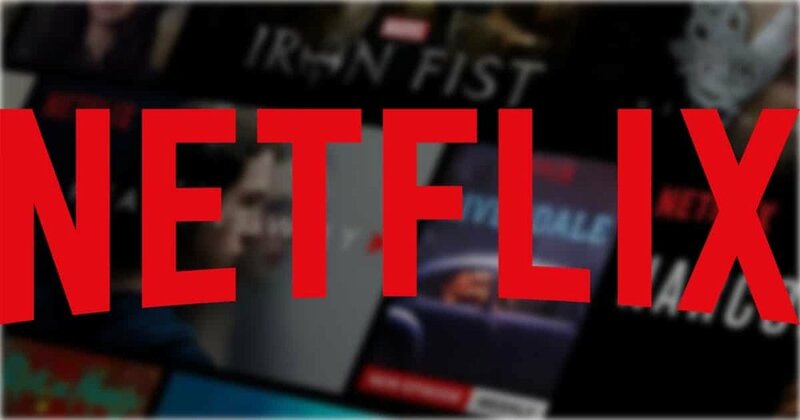 Netflix started out as a humble distribution DVD service in the late 90’s, supplying movie content to its subscribers via mail. As a matter of fact, Netflix was so convenient that it killed most competition from rival movie renting businesses, including Blockbuster. Additionally, as television evolved from comedic simplicity to advanced storylines with complex characters, the need for streaming across the internet became necessary. 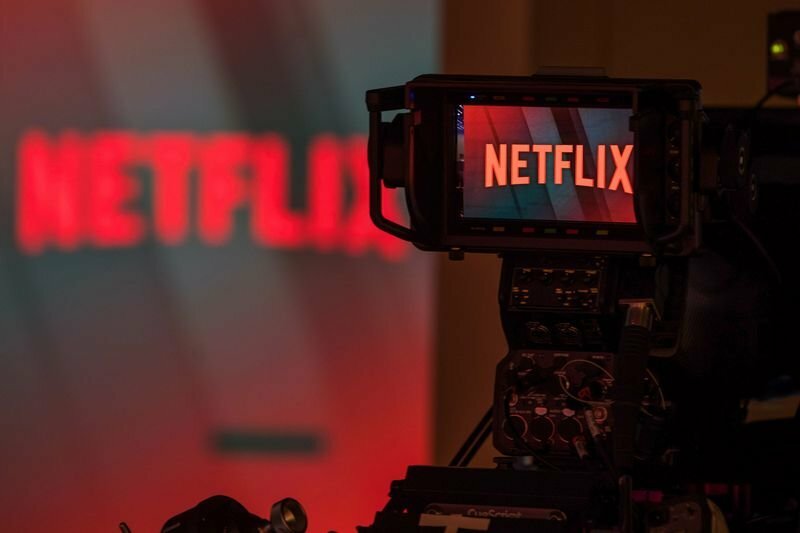 In fact, Netflix was one of the first companies to begin using compression technology that enabled seamless streaming of media content via the web. By 2007, Netflix was the biggest online streaming company in America. It currently has more than 100 million subscribers and is the first international media streaming service from America to have such an influential holding in the international market. For the meant time, it appears that the streaming giant’s stock might begin to see a bullish momentum once more. However, according to the information that investors received a couple of weeks back, this could all change with one single notice! That being said, investors and buyers alike will have to patiently cross their fingers and see how the current situation regarding the stock price will play out.